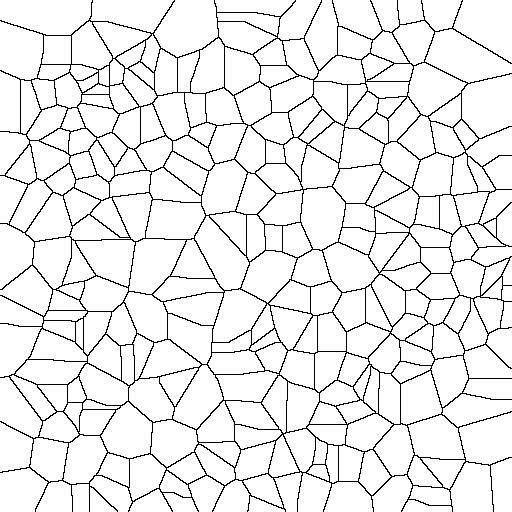 This is a Voronoi Diagram. I really want to know how to change the thickness of the "wall" of each V-cell, in another words, the thickness of the edge in this diagram. for color images Erosion processes each channel separately, while MinFilter replaces each pixel with the (r,g,b) value of the darkest pixel in the neighborhood. 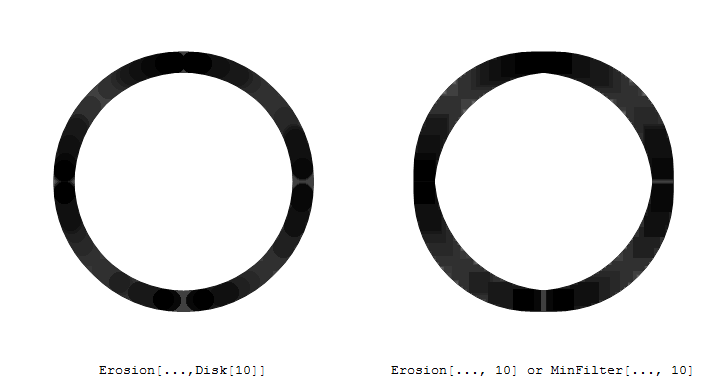 How to highlight the feature edge of an image with draggable select lasso? 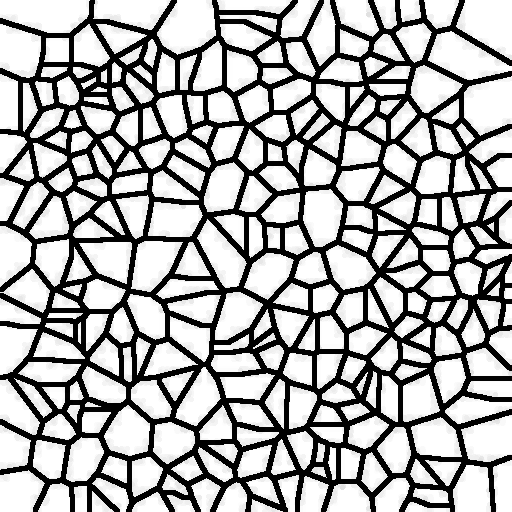 How to extract the edges in this image? How to change the color of the background of an image?